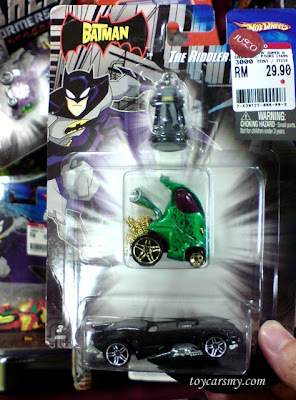 Jusco Hot Wheels Batman pack for RM9.00 after 70% discount. 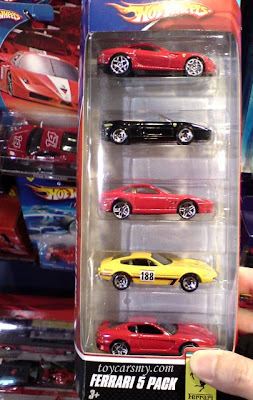 Hot Wheels Ferrari Pack of 5 for RM32.90 at Metrojaya and Robinson. 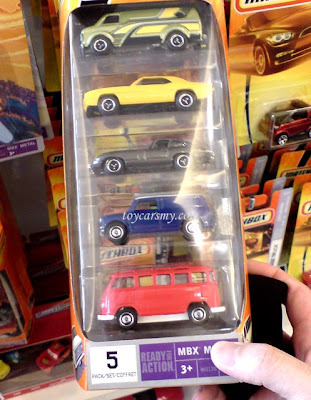 Matchbox Vintage Pack of 5 at Robinson. You can skip Carrefour and Coldstorage.